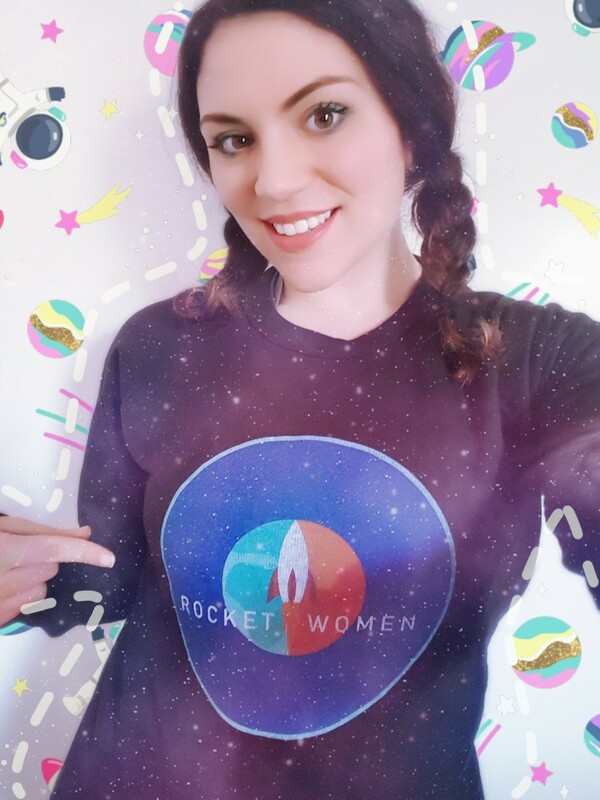 Following the successful launch of Rocket Women’s new apparel collection with proceeds aiding a scholarship for women in STEM, Rocket Women are thrilled to announce that each purchase of Rocket Women apparel this year will support a scholarship for the International Space University (ISU) Space Studies Program (SSP)! 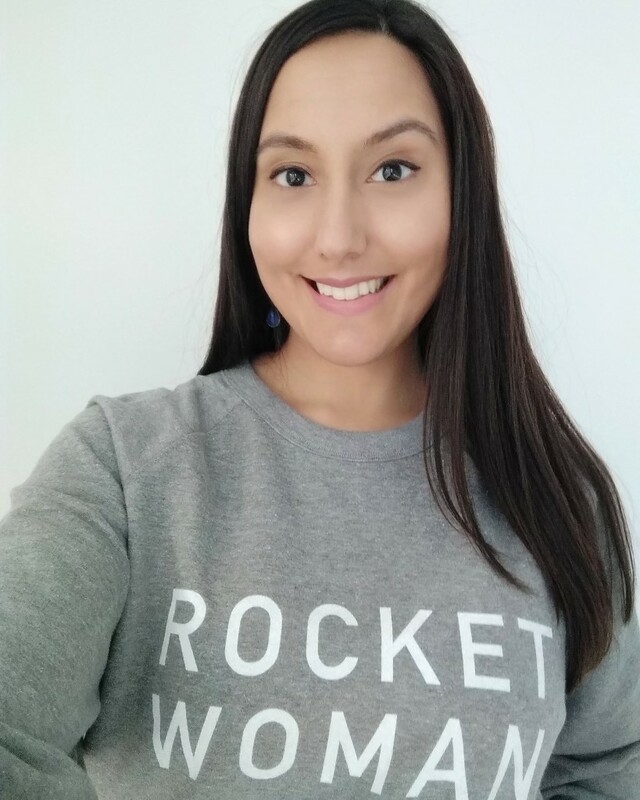 Proceeds from Rocket Women apparel will support a scholarship to be provided to a woman of any nationality attending the International Space University’s Space Studies Program (SSP), through the Morla Milne Memorial Scholarship Fund, a scholarship fund to honor the memory of Morla Milne. This fund aims to support annual scholarship awards to students in the ISU Space Studies Program. The Rocket Women apparel collection was born from a desire to make a difference. Representation matters and scholarships play a pivotal role in encouraging diverse talented individuals to pursue opportunities in STEM that may have not have had that chance otherwise. Rocket Women wants to empower women with apparel and messaging to become Rocket Women, whilst also building opportunities for future young women through proceeds supporting a scholarship for the International Space University’s life-changing programs. Rocket Women are additionally immensely grateful to the International Space University (ISU) for offering to match the donation, underlining the continuous efforts of ISU to work towards a better gender distribution in the space sector. Rocket Women would also like to thank Märka Design for their stunning Rocket Women apparel print designs. 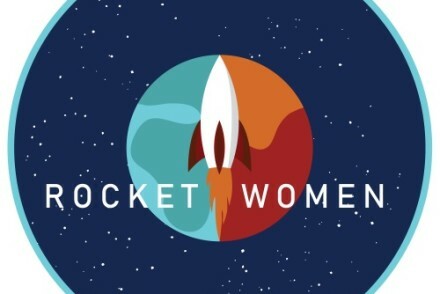 Rocket Women aims to inspire the next generation of young women to choose a career in STEM (Science, Technology, Engineering, Maths), especially in space and aerospace, so that we can improve the current percentage of female science and engineering talent. Rocket Women Apparel to support an ISU scholarship can be purchased here. Rocket Women Founder Vinita Marwaha Madill wears the ‘Rocket Woman’ jumper. Proceeds from Rocket Women apparel support a scholarship for a woman to attend the International Space University (ISU).